As most people know, getting to Ucluelet involves a ferry ride onto Vancouver Island. Vehicle and passenger ferries are available from mainland British Columbia and Washington State. 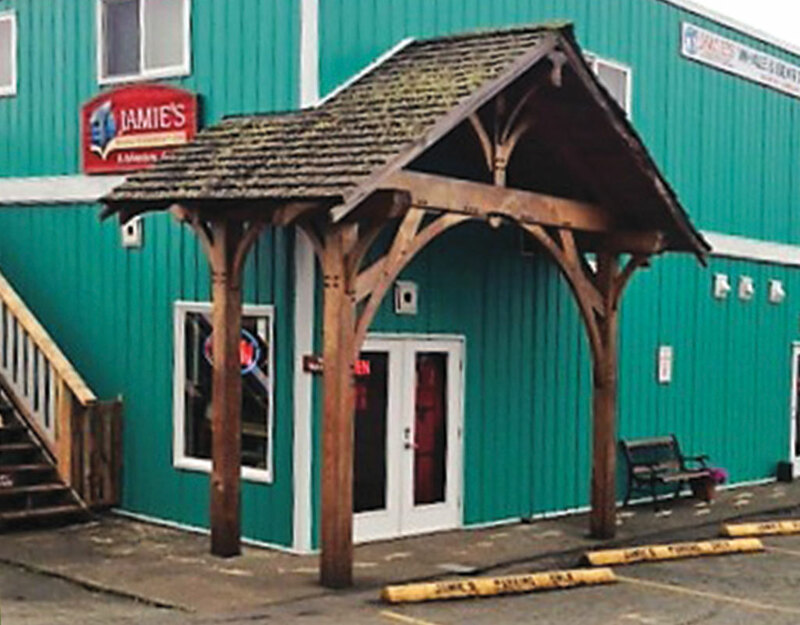 Paddle West Kayaking’s Ucluelet office is located at 168 Fraser Lane, Ucluelet, inside Jamie’s Whaling Station and directly next to the Ucluelet Aquarium. Jamie’s Whaling Station acts as our booking office and handles all of our reservations and enquiries.